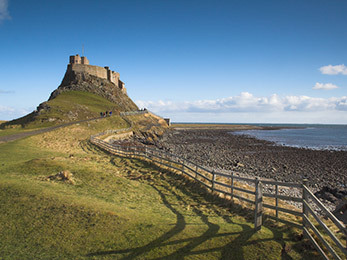 Northumbria Coast Tour, including admission to Bamburgh Castle and a fish and chip supper. 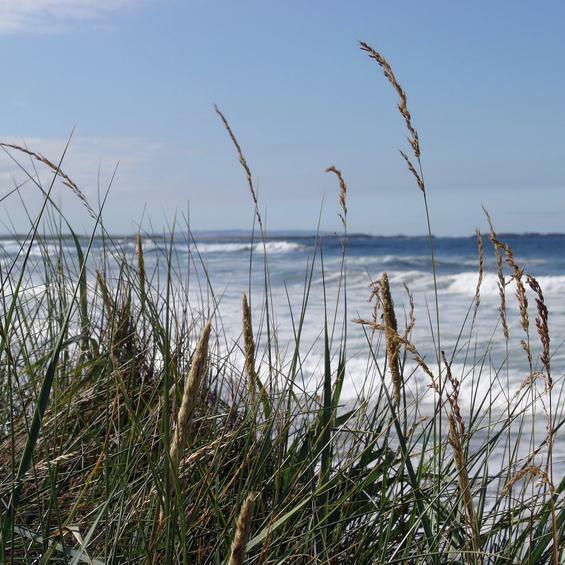 A very popular excursion, Northumbria is an area of magnificent scenery and is famous for its castles and broad golden beaches. Many stretches of the sweeping coastline are designated areas of natural beauty and are dotted with pretty fishing villages. 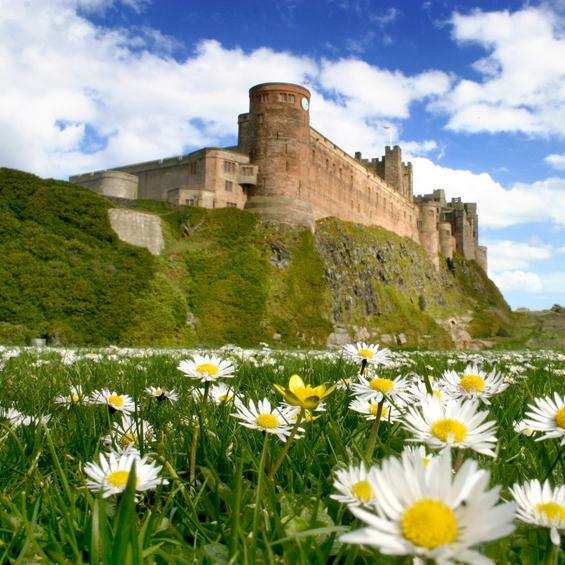 Testimonies to the region's turbulent past are the many magnificent castles such as Bamburgh, and Alnwick. An early morning departure, with a coffee stop en route, our first port of call is Bamburgh with its magnificent castle (entrance included). 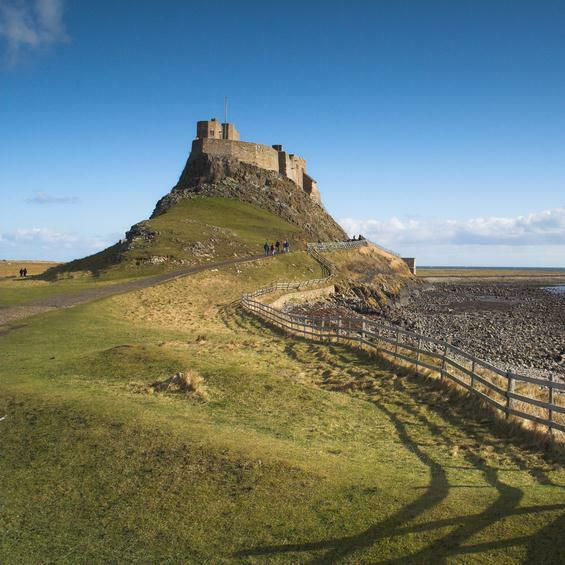 After lunch, we proceed to Holy Island, still often known by its more ancient name of Lindisfarne. Subject to tide times, there should be ample time to explore the medieval religious heritage or picturesque castle. On our return journey, a stop will be made in the busy seaside town of Seahouses, where we will enjoy a traditional fish and chip supper.